New Vista School welcomes inquiries about our programs. Please use the form below to request information, or to schedule a tour of the school. 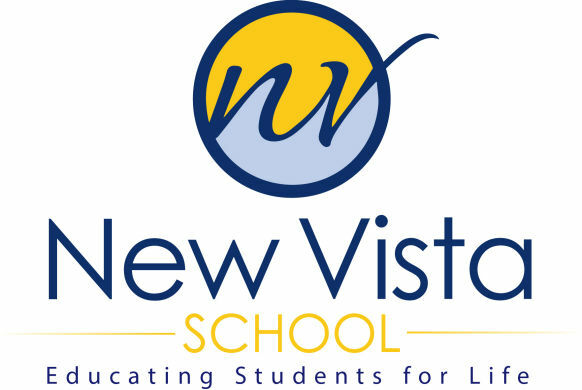 The success of New Vista School is the result of a strong partnership between the Board of Directors and administration, faculty, parents, students, community organizations and volunteers.